Reduce downtime, increase throughput, and maintain your packaging line with experienced technical support. 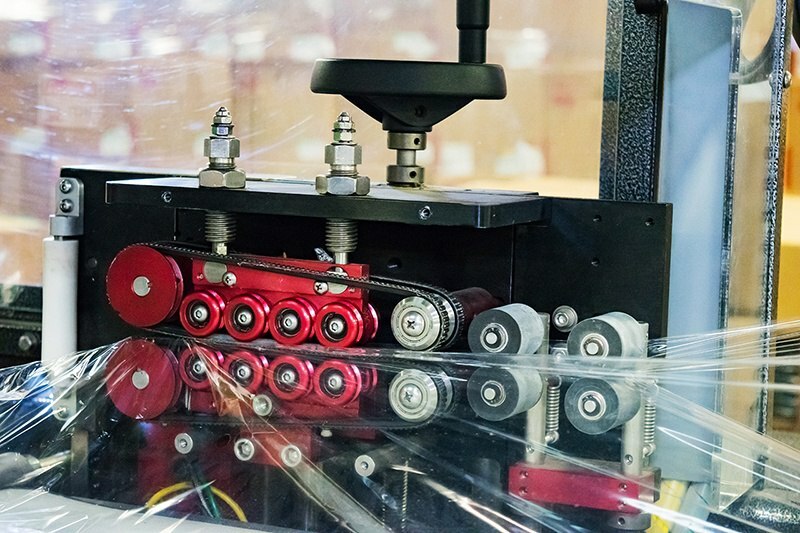 Your production floor depends on packaging machinery in top-performing condition. Is Your Business Located in the Northeast, US? 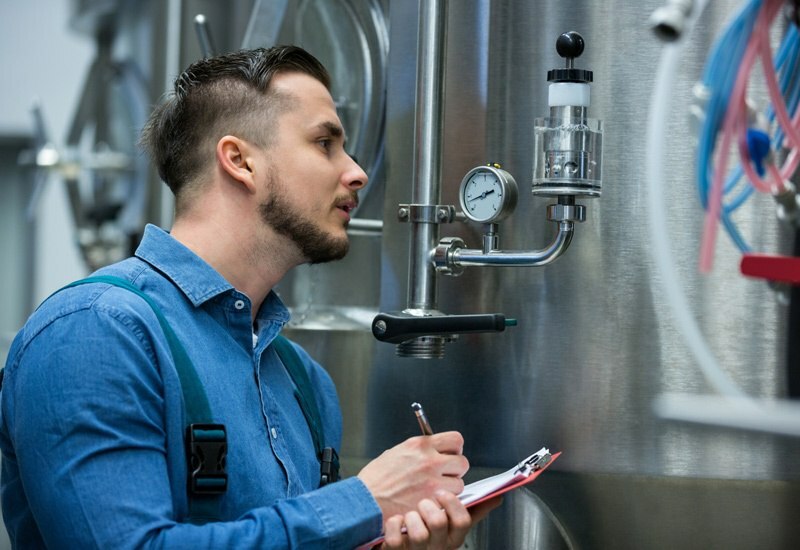 Work with a dedicated technical services team who is available to schedule and perform preventative maintenance, repair machinery, install new machines on your packaging line and provide training for safe operation. You deserve timely sourcing and industry expertise, we can often obtain parts not in stock within 24 hours. Not sure of your part or part number? Should You Repair, Refurbish, or Buy New? Our technicians can repair, maintain, or even rebuild your packaging machinery. We have experience working with all types of machines, new and old. In some cases, emergency support is available. Prepare and schedule a Preventative Maintenance Program tailored to your needs. 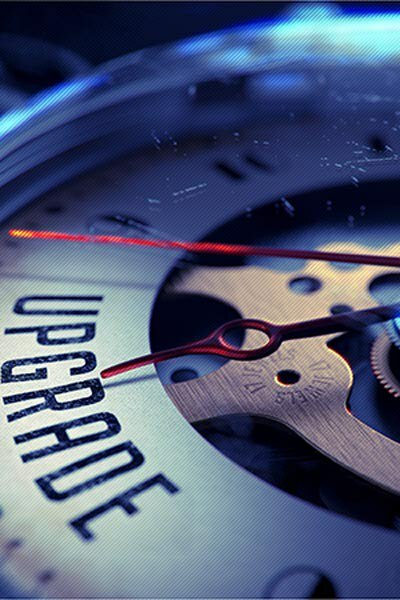 Reduce capital expenses and improve uptime! 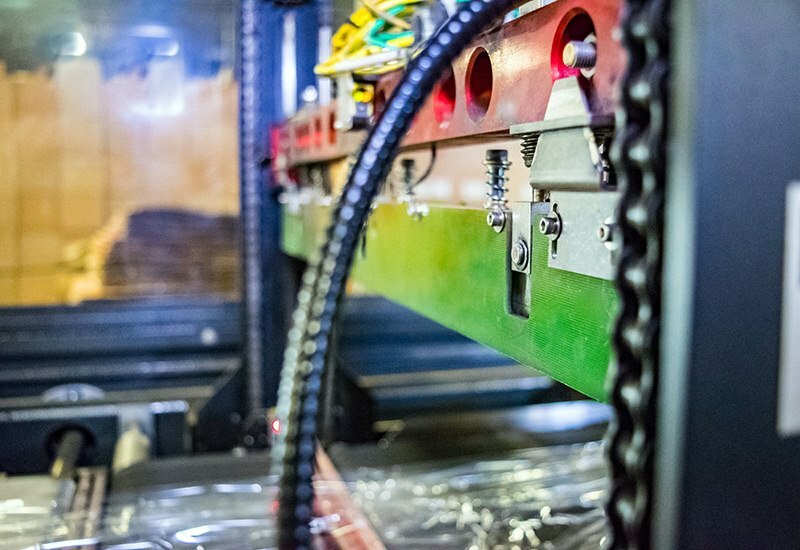 Whether you are re-designing your packaging line or simply adding to it, our experienced Service Technicians are available to implement a system that promotes your goals for growth. Schedule service, order parts, or discuss maintenance plans with our Service Team.